With over 50 years of fashion retailing experience, River Island is one of the most successful privately owned company. We design nearly everything we sell to ensure that our products have a unique appeal on the high street. 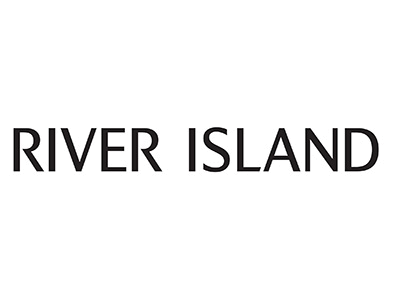 River Island Scotch Hall stock Ladies, Mens and Childrens Fashion. We are achievement oriented and driven to provide the hottest, newest looks for our customers.